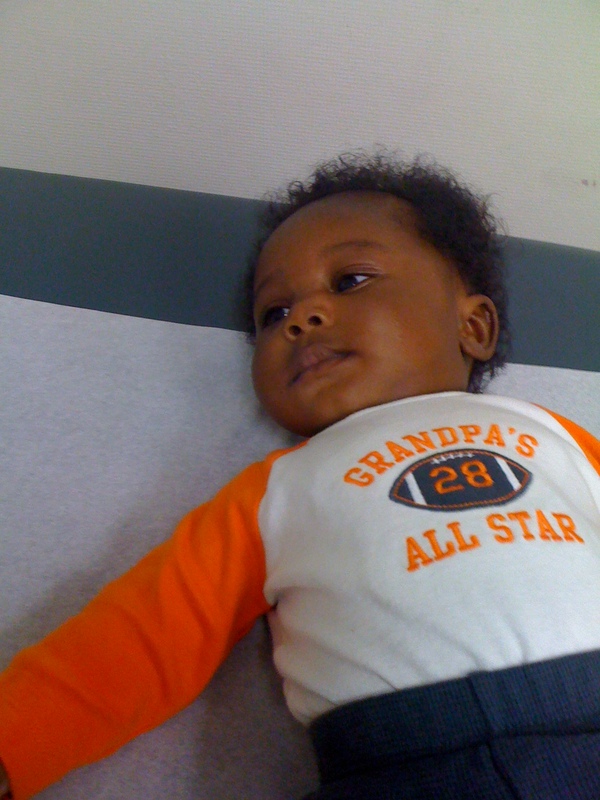 I recently took my son to the pediatrician for his 4 month check-up. 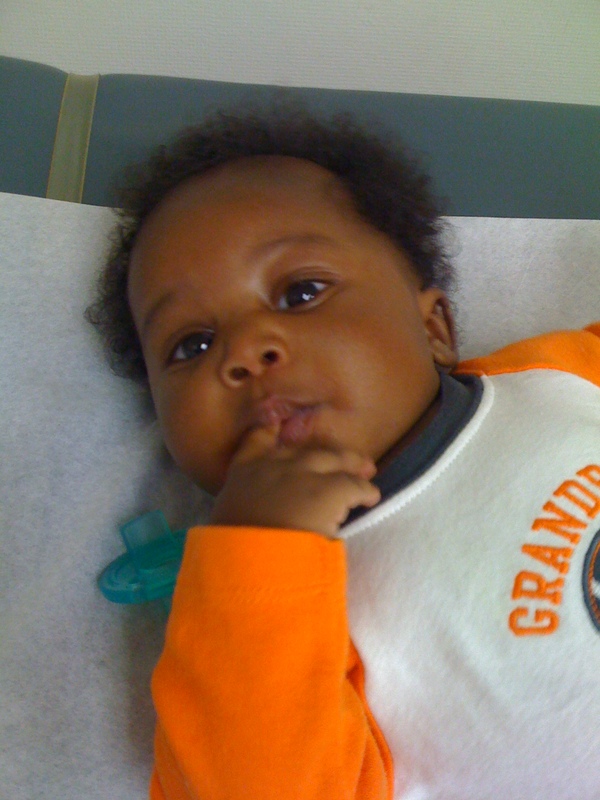 During this particular doctor’s visit he received a round of immunization shots. For me, shot day for my baby can be a little nerve wrecking. Prior to his doctor’s visit, I was wondering, “will he be cranky afterwards? Will the shot cause some sort of adverse reaction? Will his leg be sore as a result of having been stuck with a needle?” Allowing my children to be vaccinated was a no brainer for me. I was vaccinated, my parents were vaccinated and their parents were vaccinated – this is what everyone does, right? Wrong, medical professionals strongly suggest that children get vaccinations, however, the final choice is up to the parents. After being approached about donating my blog to charity, I further researched the nonprofit Shot@life (www.shotatlife.org). I soon learned how fortunate we are in the United States where we are privy to modern medicine and vaccinations for our children. In this country we can actually choose to vaccinate or not vaccinate our babies. v That 1 in 5 children around the world does not have access to the vaccines that they need to survive. v Around the world, a child dies every 20 seconds from a disease that can be prevented by a vaccine. v The number of children dying from preventable diseases in developing countries is nearly equivalent to half the number of children entering kindergarten in the United States. v The Measles Initiative has vaccinated one billion children in 60 developing countries since 2001, decreasing world measles deaths by 74 percent. v The world is 99 percent polio-free, and polio eradication is within reach. Why is Love so Complicated?! Couples Therapy just got real. During the latest installment of VH1’s Couple Therapy, Dr. Jenn posed the question, what makes love complicated? If you really love someone, just do it! The couples revisited childhood trauma to examine if things that happened to them in their childhood is complicating their current relationships. 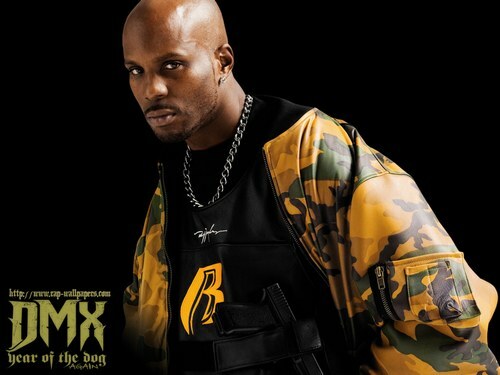 Multi-platinum Rapper, DMX shared the physical and verbal abuse he endured at the hands of his mother – physical abuse so severe that he is still haunted to the point where he has trouble sleeping at night. He also shared that he felt as if his mom abandoned him and that this is where his issues began – he felt like if his own mother did not want him then why should he give a xoxo! Reality Star, Angelina Pivarnick shared that she witnessed chronic infidelity at a young age which is the root cause of her not being able to trust people, mainly men. Dr. Jenn stated how the couples must work through their childhood issues if they want to move forward in their current relationships. The couples must face those issues that are hindering their adult relationships. She further shared with DMX that sometimes having a discussion with the person who hurt you as a child and by making amends, has a way of freeing you. A further look into childhood trauma and the effect it has on the victim as an adult revealed there is no normal way for each individual to respond to trauma they endured as a child. Everyone will react in a different way; for some they turn to drugs and alcohol as a coping mechanism, for others they mentally block out the abuse, and then there are those abuse victims who become violent. The best advice to deal with childhood trauma is to seek help. This can be in the form of counseling and/or support groups. As with DMX, Dr. Jenn recommended sitting down and talking to the perpetrator, his mom; if this is not possible, other Therapists recommend writing a letter to the person. In closing, the adult should know that the trauma they experienced as a child is not their fault. The path to forgiveness can be a long tough road, however, forgiving is all about you and not the other person. A wise person once said, “unforgiveness is like drinking poison and waiting for the other person to die”. Where is the TRUST in this relationship? I did however, get a sudden inspiration to post after watching one of my new favorite reality shows, VH1’s “Couples Therapy”; not sure why I’m mesmerized by and must watch this newest reality debacle, but I confess, I’m hooked! In this particular episode one of the couples, Kasey Kahl (“Bachelorette”) and Vienna Girardi (“The Bachelor”) got into a heated arguement because Kasey had read Vienna’s text messages while she was in the shower and he discovered that she was communicating with another male while they were attending couple’s therapy. Kasey felt as if their attending the therapy and trying to make amends was a big lie since she was anxiously awaiting meeting up with another man. Kasey reading Vienna’s text messages brought up a hot issue in the couple’s therapy, is it okay for your partner to go through your cell phone? Dr. Jenn stated that if there is trust in the relationship a partner going through the other’s phone usually is not a problem, but for a couple that already has trust issues – a partner going through the other’s cell phone is a major issue. Personally, I never think about going through my husband’s cell phone; perhaps, that is because I trust him. Fortunately, he has never given me a reason not to trust him. Besides, snooping on the other partner never solves the underlying problem of trust anyway. When there is an issue with trust, the couple must deal with this head on and begin to build the foundation in their relationship where trust is reestablished. 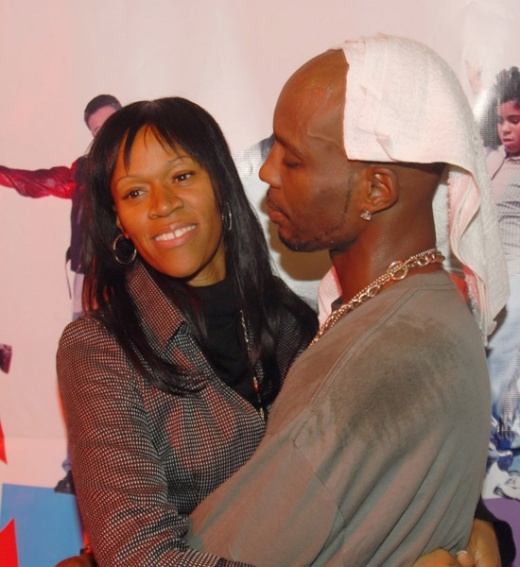 Rebuilding trust is especially hard for those who have been cheated on – this was discussed by Hulk Hogan’s ex-wife Linda and DMX’s estranged wife Tashera; both women discussed how they felt when they learned that they had been cheated on by their husbands. The episode ended with the couples listening to and trying to help other couples work through their trust issues. In closing, I once heard the statement, “if you go looking for wrong, you will not find right.” Do you think it is okay for couples to look through their partner’s cell phone?